I was talking to a friend the other day about her recent break-up and she said that she didn’t like how her partner spoke to her at times. Having been through an abusive relationship in the past, she’d begun to feel uncomfortable about her current partner’s change of tone and attitude. 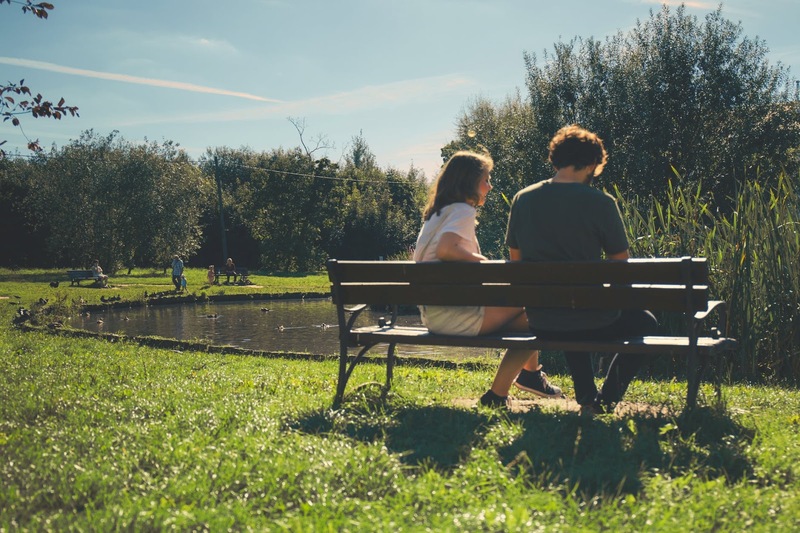 Although there are no hard and fast rules about communication between couples, there are a few guiding principles of common courtesy and respect. In my experience, people whose self-esteem is low are more likely to tolerate rude, disrespectful or abusive language from partners. This may be in everyday communications or when there is some disagreement or conflict, but either way, it doesn’t feel good. Those with higher self-esteem will find such language unacceptable believing rightfully that they deserve to be treated better whatever is going on at the time. Whilst someone with low self-esteem may not like being spoken to harshly or critically, on some level they may believe they aren’t worth better treatment or more respect. Even if they feel it is unjustified, the fear of losing the relationship may lead them to accept what others would consider unacceptable. Those with a more healthy self-regard aren’t afraid to walk away from relationships and people who are critical, abusive, disrespectful or manipulative. So how do you set boundaries or send a clear signal to others about what is acceptable behaviour? Naturally, you need to set an example; you can’t expect someone to treat you with courtesy if you are sometimes rude or neglectful of them. Then you need to treat yourself as you would someone you love, respect and cherish. Partners will learn what you find acceptable based on the way you treat yourself and others. Don’t make excuses for a partner whose language or behaviour makes you feel bad; you will just be giving them a signal that you are prepared to accept disrespect. Be true to your values and be clear with yourself about how you want to be treated. Don’t stay around people whose language or actions don’t fit with your principles or codes of behaviour. If you find yourself (as my friend did) distressed or puzzled by a partner’s speech or actions, be prepared to ask yourself those difficult questions about how healthy or functional your relationship is or in what way you might be sending a message that this is ok. Being clear about what you want and expect from a relationship is an important step towards increasing your self-esteem and attracting more functional relationships into your life.